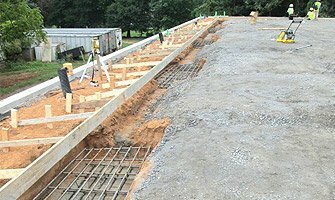 Shoring, and Accessory product lines. 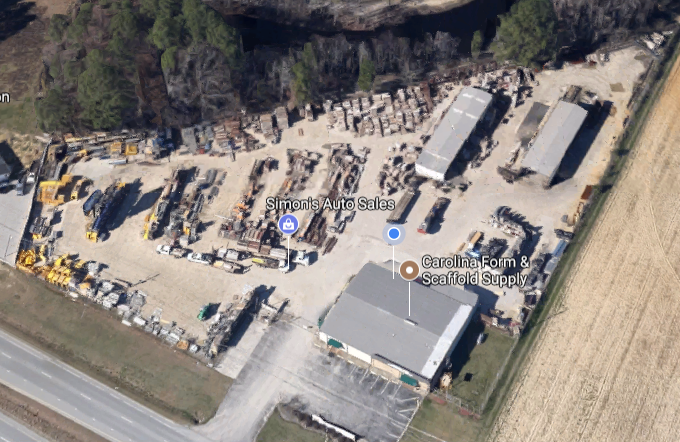 Carolina Form and Shoring Supply was established in July 2009 in Clayton, North Carolina. 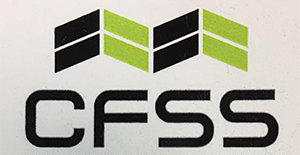 The professional staff At CFSS brings decades of experience in the Forming, Shoring, Tilt-up, and Rebar & Rebar Fabrication product lines. 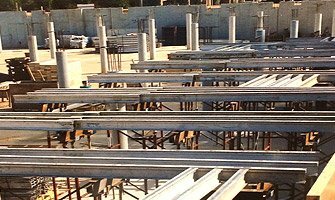 We are your premier concrete construction supply provider, offering everything from Tilt-up and Precast Concrete services and accessories, Concrete Forming Equipment, Shoring, Rebar Fabrication specifically designed to meet your project needs. No job is too big or small. At CFSS we are here for you every step of the way! Contact our professionals today at (919) 553-7124. 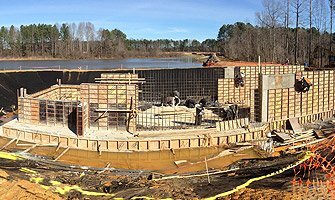 Carolina Form and Scaffold Supply can also fill all of your steel and wire mesh needs on most projects. Our full time estimator is able to provide quality estimates in a timely manner. We offer a wide range of accessories, to fit most project needs. We supply most major manufactures, and keep a large selection in stock and ready to go to your project site.